THE Zimbabwe School Examinations Council has warned that unscrupulous people are selling "fake examination papers." The fake papers are being sold for as much as $50 per copy. 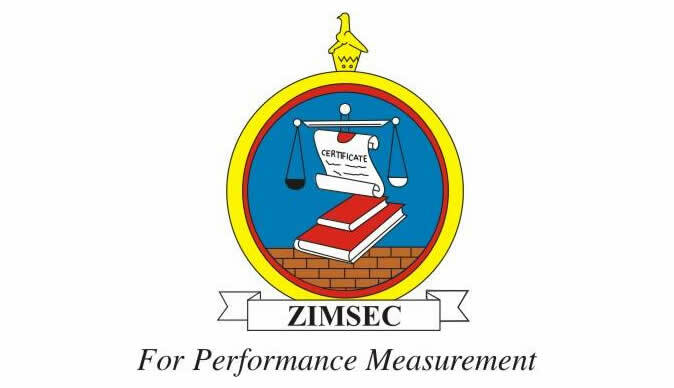 In a statement, Zimsec said the papers were fake and urged pupils to prepare adequately for the public examinations through study. Public examinations started on October 25 and end on November 27. "We would like to inform our valued candidates and members of the public that there are some fake examination papers that are being circulated by fraudsters who want to steal from unsuspecting candidates. "Genuine candidates have no business following the fake trail as they risk losing money buying fake papers that do not assist them," said Zimsec in a statement. The examination body assured the nation that there would be no leakage of examination papers. "As we continue with regular monitoring and improvement of Examinations conditions and measures, Council assures the nation as a whole that it will continue to protect and uphold the credibility and integrity of the Examinations fully for the benefit of the nation," read the statement. "The Council continues to receive invaluable information and tip offs from members of the public about examination malpractice. We acknowledge the good work that has been done by the Ministry of Primary and Secondary Education, school heads, cluster Centres, invigilators, candidates, honest members of society and the media in exposing malpractice and buttressing the Council's efforts to curb examination malpractice." In an interview, President of the Progressive Teachers Union of Zimbabwe (PTUZ) Mr Takavafira Zhou said they have deployed individuals to investigate and establish the specific exam papers circulating. "We are receiving rumours of papers leaking but we have not yet established the specific papers," he said.